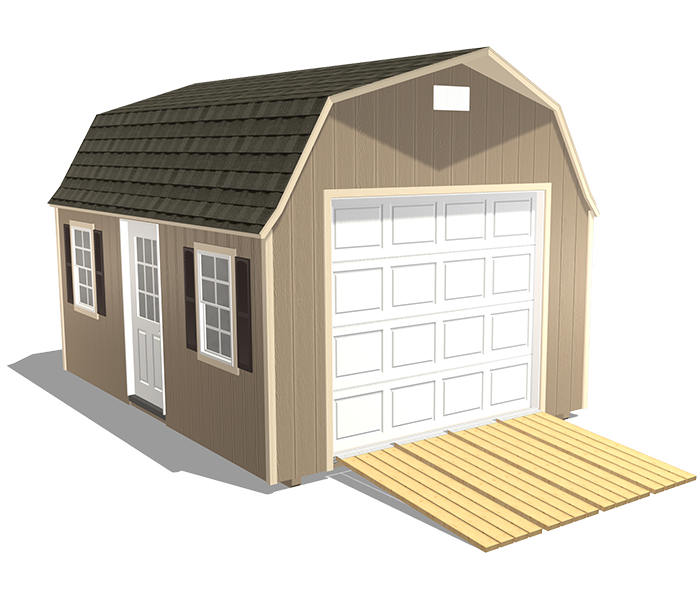 This garage package can handle the wear and tear of everyday life and drive up the value of your property. Need space to store equipment? 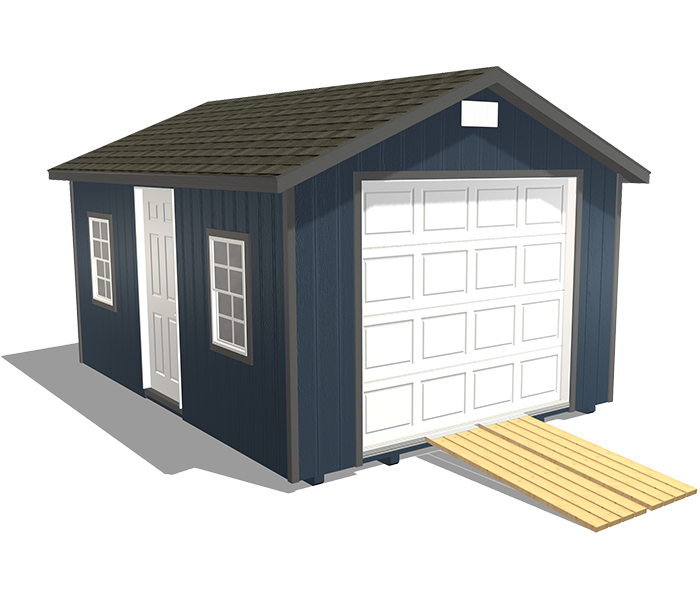 Our farm garage solves farm storage problems and has a built-in workbench. From the inside out, this high-class luxury garage package features all the bells and whistles you'd expect—and more. 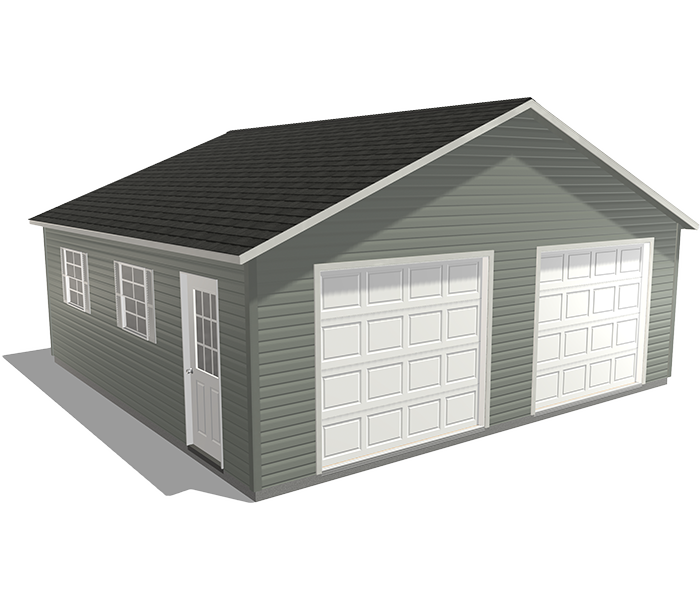 For those who desire a concrete floor, consider this detached garage package with either 1 or 2 stalls. 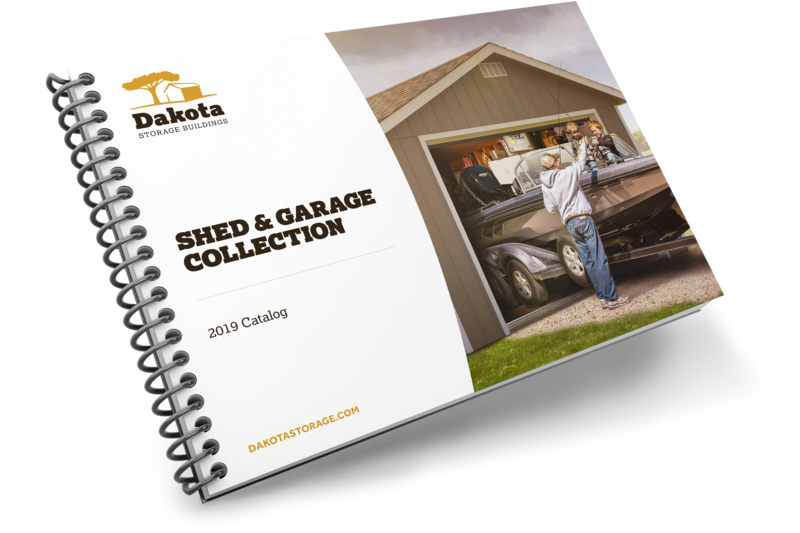 Browse our catalog to learn about available Dakota Storage Building garages—we're sure you'll find the perfect garage for your needs.  Also included in the catalog are sizes, prices, and features for each option. 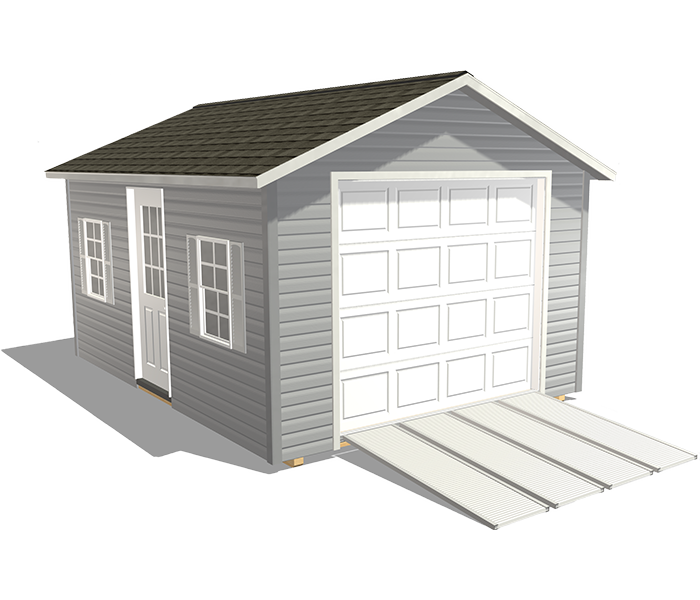 Start configuring your garag from top to bottom when you are ready to invest in your high-quality garage!